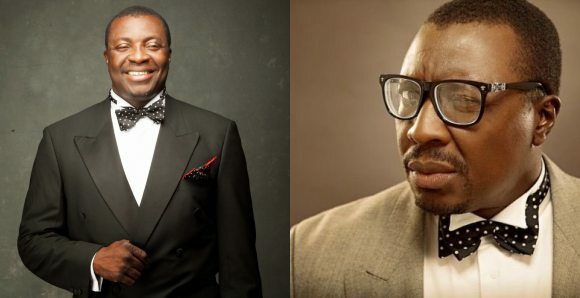 Comedian Alibaba has been hailed for the profound reply he gave to an Instagram follower who wanted to know if interfaith marriages could be a recipe for disaster. And Alibaba replied explaining that there are so many things besides religion that keep a marriage intact. “It’s not religion that keeps the marriage together. It’s the couple’s maturity, tolerance and personalities.